The LEDE Project (“Linux Embedded Development Environment”) is a Linux operating system based on OpenWrt. It is a complete replacement for the vendor-supplied firmware of a wide range of wireless routers and non-network devices. 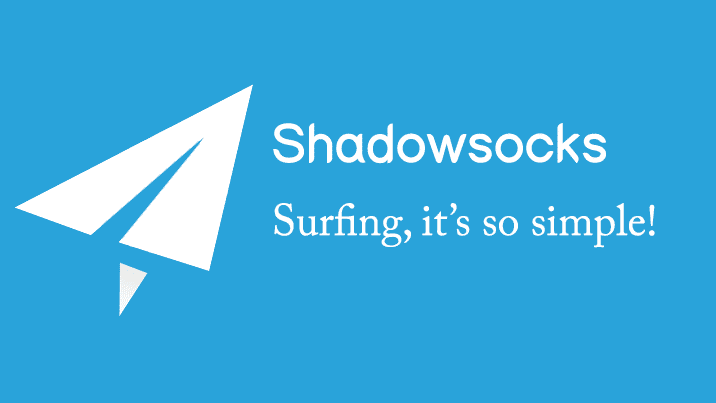 In this post I’m going to show you how to install Shadowsocks client on a router to pass all traffic through and share it across all connected devices. First, you need a router with LEDE or OpenWRT installed on. The nominated router need to have at least 32MB (64MB recommended) of RAM and 8MB of flash memory. I suggest below low cost routers with enough resources. Congratulations, now you have a working Shadowsocks client on your router!